After today, no more requests that you vote for MUG as Mashable's Best Local Blog. But for this one last time, we're asking you to take a moment and vote. As we noted earlier, this is not some random contest mania that suddenly overcame MUG. Like most everyone else, MUG has been affected by the recession. 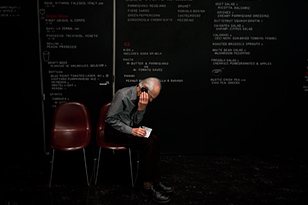 Our advertisers, which allow us to continue publishing, have had to make cutbacks, and getting new advertisers to give us a try is now a challenge. 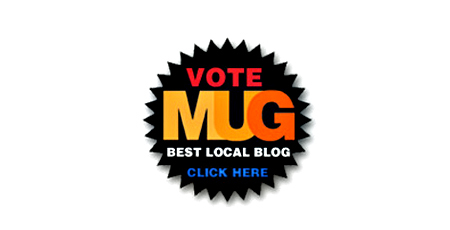 If we were to win the Best Local Blog award, we believe it would be helpful in making the case to advertisers that MUG is a good place to do business. If you have a Facebook or Twitter account, you can vote for us (it only takes a second – just choose Best Local Blog where it says 'Select a Category' and then MUG in the list of five nominees). For those of you who don't have either Facebook or Twitter accounts, we appreciate your support very much anyway and your many kind emails. Voting ends Sunday, 11:59pm EST, December 13th (allowing you to vote again on Saturday and Sunday). The winner announcements are on Tuesday, December 15th. Help MUG win by voting here. In yesterday's MUG, the cool bottling of the Tormore single malt was listed as a 2 year old, which would not have been much of a hoo-ha. It should have read 12 year old. Get all the details from Park Avenue Liquor Shop.